Plano Lacrosse New Player Clinics – FREE! FREE BEGINNER CLINIC FOR ALL GRADES BOYS AND GIRLS! Looking to improve your stick skills? 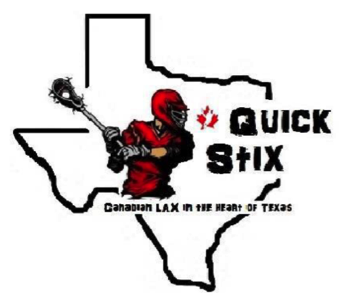 Canadian LAX in the heart of Texas! Space is limited to 24 per session!! !